NHF Membership Spotlight is a new segment for the Naval Historical Foundation blog where we showcase our loyal members. 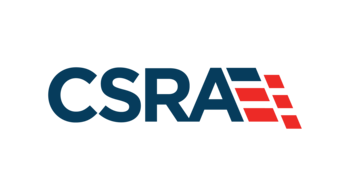 It’s important that we let our members know that they are as integral a part of naval history as the ships and sailors that continue to protect and serve today. If you are interested in becoming the next individual of our Membership Spotlight, please email Matthew Eng, NHF Digital Content Developer, at meng@navyhistory.org. Our first Membership Spotlight is for Mrs. Meriwether Ball, a recent member of the Foundation who took time out of her busy schedule to travel up to Washington from Portsmouth to attend the Annual Meeting this year. She became a member in May 2015. Meriwether always knew how to make the best of a situation. She got some of that trait from her family’s experience in the U.S. Navy. Some of it came from her own time in the Naval Reserve in the late nineties. The Navy prides itself on honor, courage, and commitment. The same goes for Meriwether Ball, in good times and bad. She has always been one to make lemonade from lemons in her personal and professional life. O. Talmadge Spence & Willette Spence (mother), Washington, D.C. Late 1945. Meriwether’s family history involved sea service long before she joined the Navy. In fact, Meriwether’s story begins with the Navy. 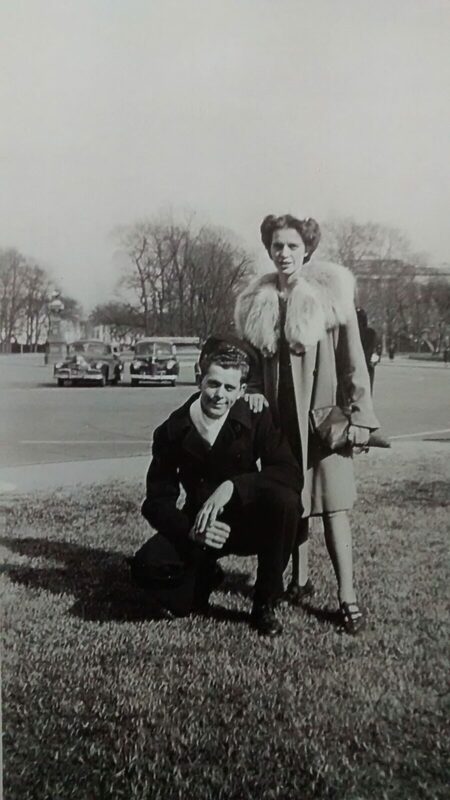 Her parents met when her father was estimating contracts for the Hampton Roads-area naval bases and facilities as a mechanical engineer for Thurston’s Engineering in the 1950s and 1960s. Her parents briefly lived in Philadelphia before her father settled in as an Economist with the Department of Labor here in Washington, DC. Her uncle, Dr. O. Talmadge Spence, was a petty officer assigned to USS Indianapolis during the Second World War. According to Meriwether, he was pulled off the ship for duty “literally moments before she sailed to her heartbreaking destiny.” He wrote a well-received short book, Saved by a Substitute, about his wartime experiences and the deep religious faith that came as a result of his “ merciful providence.” He was actively involved in the survivor’s association until his death in 2000. Her family history was one of the deciding factors for her to serve herself. 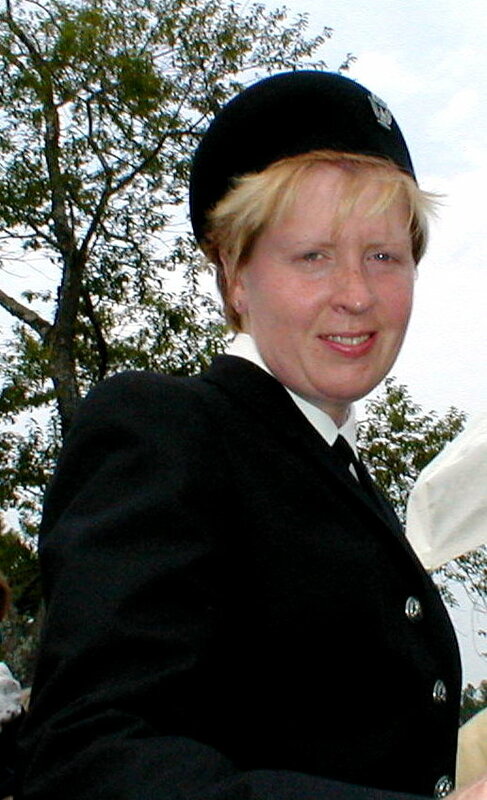 Meriwether entered the Navy Reserve in 1999 at 35 years old. To put it plainly, she was not your typical enlistee. Not only was she above the usual age of enlistment in the Navy, she was also a single mother with several years of experience in the field of journalism and writing. She enlisted as non-commissioned Public Affairs Officer (E-4). Weekends were spent out of the Quincy, MA and Newport RI USNR offices. She came out the Navy a changed woman. Her brief career in the service helped with her other personal and professional pursuits as a writer and journalist.To Meriwether, the Navy was never a roadblock to her career – it served as a crucial stepping stone. “I learned that life takes unwanted turns at times,” said Meriwether. “I needed to learn to make lemonade from lemons.” It didn’t long for Meriwether to churn it out by the gallon. Back in the civilian world, Meriwether continue to write feature stories as a correspondent for Associated Press-member newspapers in central Massachusetts and coastal Virginia where she lived with her son. Soon, her career in journalism and time in the military to intersect. “It created a call on my heart that I could not ignore then, nor now,” she said. Part of that defining moment came after reading a heartbreaking story published in the Marine Corps Times about former Marine Sergeant Major Michael Curtin, whose remains were found at Ground Zero after 9/11. Curtin, a Sergeant in the NYPD, died while attempting to rescue victims trapped in the World Trade Center. When I read it,” she said, “I marched the hardwood floors of my Massachusetts home with tears flowing like rainwater. This is my license!” It was. It was time for Meriwether to once again trust her instincts. Using the support and guidance of her Uncle, a Marine Corps Captain, Meriwether began interacting with a local USMC Reserve Unit in town (3rd Battalion, 25th Marines). She began to write stories about the Marine Corps to local newspapers. Two months later, she developed, designed, and launched an online news outlet called Corps Stories. She remains the President and CEO to this day. Now a billion-readers-on, the 501 (c)3 organization remains a respected news source on Marine Corps matters. According to InternetLiveStates and Alexa web analytics, CorpsStories.com is in the top one percent of websites. Meriwether is currently exploring a newfound love of being a book author. She felt the need to write about the extraordinary Marines and corpsmen she spent many years profiling. Most important, she wanted her new writing venture to specifically look at their home regions. Naturally, she focused in Virginia where she currently resides. The book series was both ambitious and intoxicating. “Dreaming up a 50-book series was the last thing I needed to add to my plate,” she admitted, “but like most calls on our hearts, it would not be ignored.” The first of three books on the subject, Puller Chronicles, discusses some amazing information about revered Marine Lewis “Chesty” Puller and his explorations into faith and family. She has also written a book about her experiences dealing with childhood-borne Post Traumatic Stress called Leaving Takoma Park under the pseudonym Eliza Goodwin. Both books are available on Amazon. Her upcoming original series Great Marines is expected to become available in mid-autumn of this year. It is in this environment that Meriwether came to know about the Naval Historical Foundation. 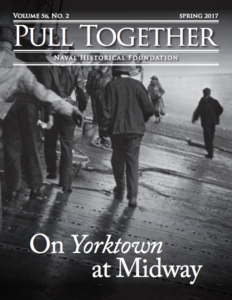 As a prospective member and budding author, she developed her interest in NHF after reading an edition of our monthly Naval History Book Reviews. As somebody who knows the value of time, she found that the relevancy of the Foundation to her own life and the personal care taken by staff members to her needs was a welcome surprise. “It was important that I would not feel lost in the shuffle,” she said. Why is Naval History Important? This is the question we will ask every NHF Member profiled in this series. It is important for members, readers, and prospective members to understand why these men and women help preserve naval history on a daily basis. The Foundation’s member base included many extremely successful Navy officers and enlisted personnel. Not only by achieving high rank, but also by engaging in other passions and having those pursuits be of great importance to their community. So I personally am more connected those stories of Navy service than of event history. What successes I have achieved by founding and maintaining CorpsStories, or by authoring books, which may inspire, has occurred only by my receiving great guidance. There are many young enterprising people in the Naval community who care deeply about the gains made by those who came before. Having my confidential advisors and Board members respond to my shaky questions and fearful dreams with stout support has made very tangible, unique visions come to be reality. The NHF offers the wisdom of its supporters for our Navy’s current and future members. Additionally, former sailors and retirees, like me, are welcomed so graciously it’s very easy to feel useful and appreciated. 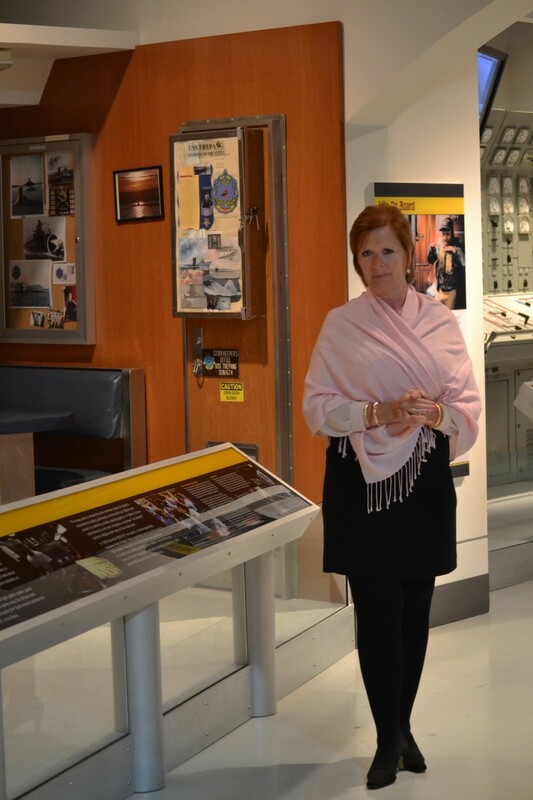 At my first formal occasion, the annual member’s luncheon held at the Washington Navy Yard, not only was I incredibly impressed by the museum displays, but also my novice and armchair thoughts were welcomed. It does not get any better than that! Special thanks to Meriwether for interviewing with me for this story. Semper Fi! I am so proud of you Meriwether.